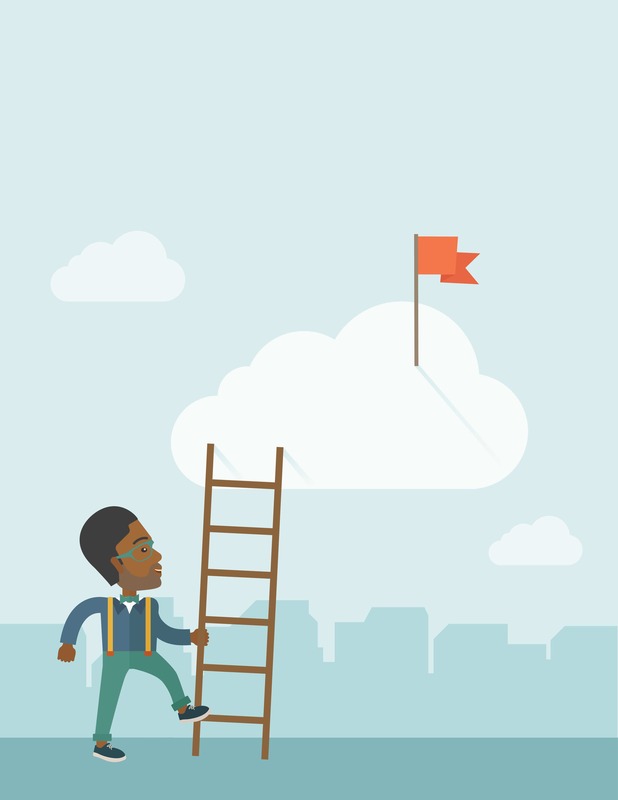 Is your business attracted to the cloud? Check how to get there. This is the ideal scenario in my opinion. The typical client who has taken this path has a big server rack left over, which now looks strangely empty – the servers are gone and all that’s left is the blue network cables from each of the computers and a router connecting the office to the cloud. Eventually in an effort to make better use of the space, they will remove the big old server rack and install a small cabinet on the wall. I think our clients are attracted to this path because it puts more of the responsibility for IT on the IT provider. Our clients want to focus on running their businesses and they want IT to just work. 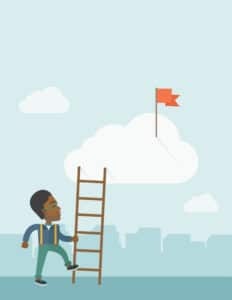 A complete cloud solution allows our clients to do just that and rather than get involved with making decisions about how to fix IT problems, how much capital to invest and why their server rack suddenly has a red flashing light on it, they can just pay a monthly fee and hold us accountable to deliver a smooth environment that caters for their business needs. That is the responsibility we like to have and are good at delivering on. Read more on how you can host your business infrastructure in our data centre so you can relax and transfer all IT responsibilities to us. Some of our clients are not yet ready to move everything to the cloud. The reason for this is usually because a good communications link to the cloud is too expensive in their area, although this will soon become less of an issue at the rate fibre is being laid across Australia with the NBN. For other clients, the reason may be because they are not yet ready to trust the cloud with their business data. There are key factors to keep in mind when considering to move to the cloud, click here to read more. So for clients that don’t feel ready for a complete cloud solution, I aim to understand their business and identify particular applications that may make sense to move to the cloud. Some of their key programs can’t be moved to the cloud, however perhaps we can make IT work better for them by introducing a couple of cloud services, for example that allow them to access documents from their mobile phone, help colleagues communicate better or even just a simple solution such as backing up to the cloud so the staff don’t need to change backup tapes anymore. Where we are at now is that about 50% of our clients run everything from the cloud utilising our fully managed cloud environment and whilst the remainder still have onsite servers, the majority are now using one or two cloud services that they thought would benefit their business. However I anticipate that the number of clients running everything from the cloud will continue to increase over the next 12 months. Our business has changed significantly over the past four years since we started out on cloud. 35% of our total revenue is now reoccurring revenue that occurs monthly from our client’s usage of our cloud services. This has replaced previous revenue for building onsite infrastructure for our clients. Although the business transition has been a significant undertaking for us, we believe in recommending solutions that add value to our clients businesses and are effective to manage, and therefore the decision to commit to the transition was not hard to make. For applicable clients, we now recommend cloud computing and we are rewarded when we see the results and feedback we receive. As founder & Managing Director of Bremmar, Brenton has overseen the company’s growth through strong client relationships and robust financial management. 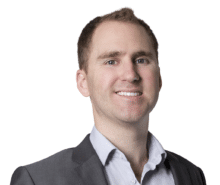 Brenton is actively involved in the day to day running of Bremmar and has over 15 years’ experience delivering solutions to streamline and solidify his clients’ businesses. Brenton keeps staff on their toes and is best known at Bremmar for being on top of just about everything through KPI’s, reports and display screens.